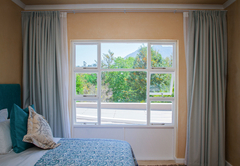 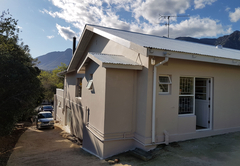 The View Swellendam B&B is a Swellendam Bed & Breakfast providing accommodation in 4 guest rooms for tourists visiting the Cape Overberg region. 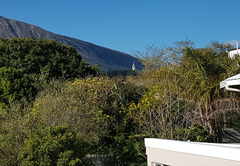 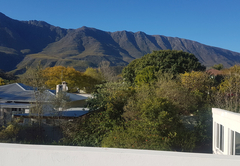 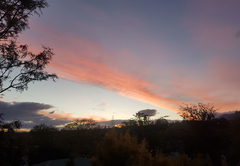 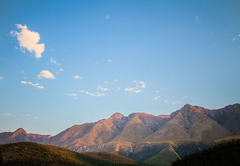 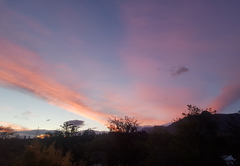 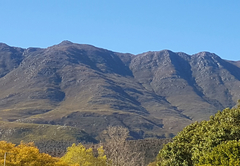 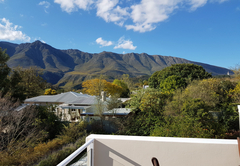 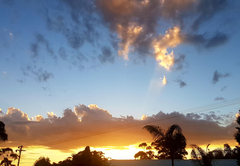 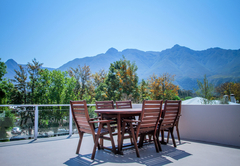 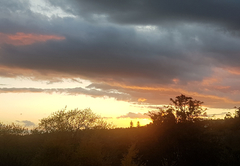 The View Swellendam B&B offers accommodation in one of the best parts of Swellendam and boasts magnificent views of the majestic Langeberg Mountains. 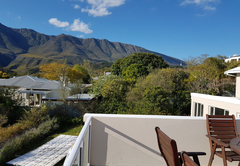 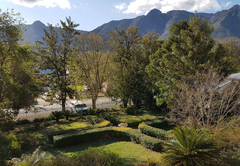 The property is within in easy walking distance of the many historical buildings, museums and restaurants that make Swellendam so interesting to visit. 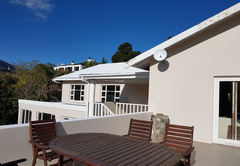 This lovingly renovated large family home is also set in an established garden where guests can enjoy quiet relaxation. 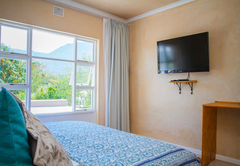 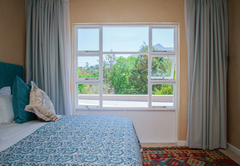 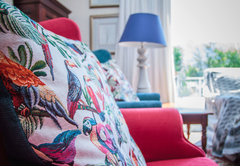 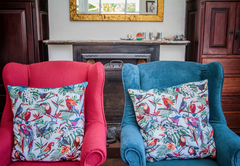 The View Swellendam has have four beautifully appointed B&B rooms, all of which have en-suite bathrooms and mountain views. 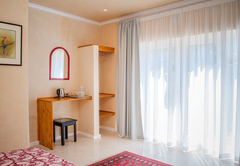 Other In-room facilities include Wi-Fi, air conditioning and a tea / coffee station. 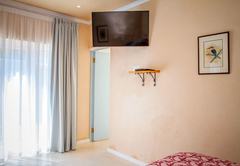 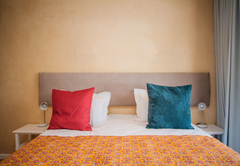 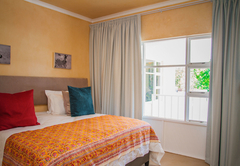 The room is furnished with twin beds or a King-size bed and has a full en-suite bathroom. 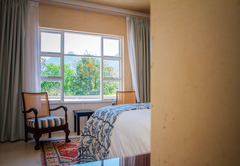 The room opens to a private garden. 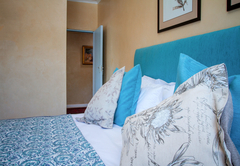 The room has a full en-suite bathroom and is furnished with a King-size or twin beds. 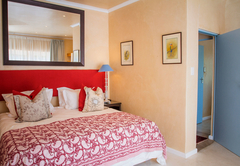 The room has a Queen-size bed and en-suite bathroom with a shower. 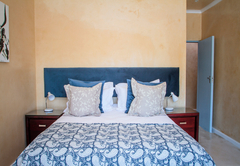 This room has a King-size or twin beds and an en-suite bathroom with a shower. 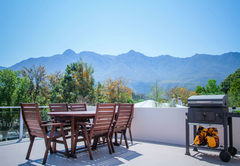 Secure parking and a braai area are available to our guests. 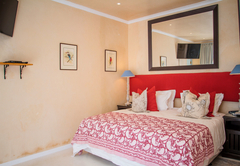 King size or twin suite, with a full bathroom (shower, bath, basin, toilet and bidet.) 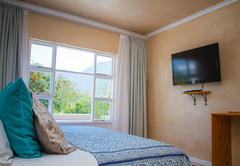 Bathroom and bedroom open onto a private garden with magnificent mountain views. 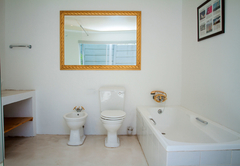 King or twin bathroom en-suite. 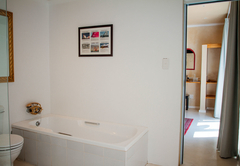 The bathroom provides a shower, toilet, basin, and has a window. 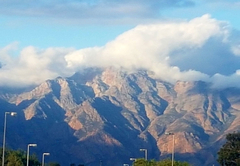 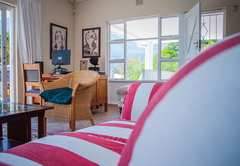 Misty Peak is luxuriously furnished with magnificent mountain views. 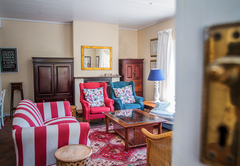 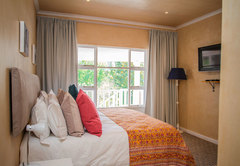 Clock Peaks offers luxurious accommodation with a queen sized bed and en-suite bathroom. 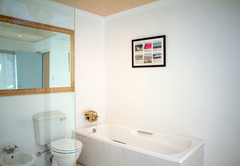 The bathroom includes shower, toilet, basin, skylight and extractor fan. 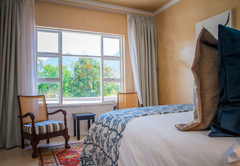 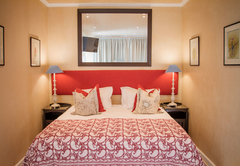 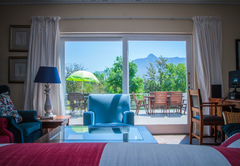 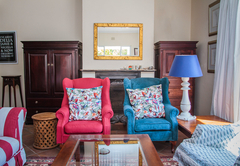 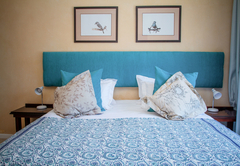 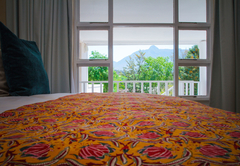 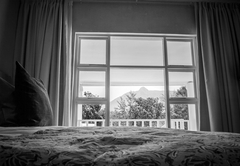 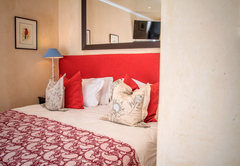 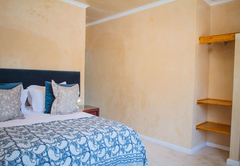 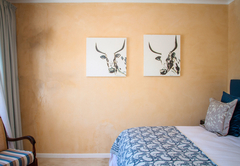 Langeberg is a luxuriously furnished suite offering a king size bed or twin beds, with a view up into the mountains. 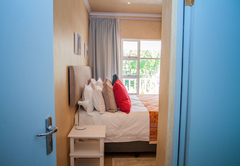 En-suite bathroom offers, a shower, toilet, basin, skylight and extractor fan. 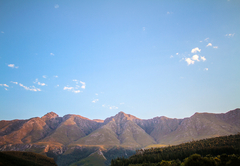 Response timeThe View Swellendam B&B typically responds to requests in 5-10 minutes.